As part of its free Ask the Expert lecture series, Inova Loudoun Hospital is featuring Blood Clots and the Brain: Current Emergency Treatment, an interactive discussion featuring Board Certified Emergency Physician Dr. Dennis Bernier. Strokes are one of the leading causes of disability in the nation. Almost 90 percent of strokes are caused by a blood clot in the brain—meaning, treating a stroke is just as time-sensitive as treating a heart attack. Bernier will lead a lecture and interactive discussion on emergency treatment options and stroke care. Attendees will learn more about the importance of acting F.A.S.T.—an acronym for the recognizable symptoms of stroke—and how it can help to save a life. 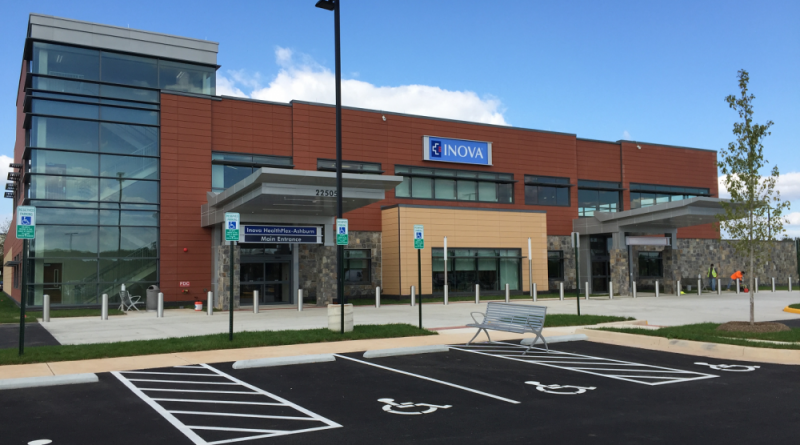 The lecture will be held Tuesday, Feb. 28 from 6 p.m. to 7:30 p.m. at the Inova HealthPlex–Ashburn, 22505 Landmark Ct. Participation is free but seating is limited. To register, go to inova.org/AskTheExpert or call 855-694-6682.